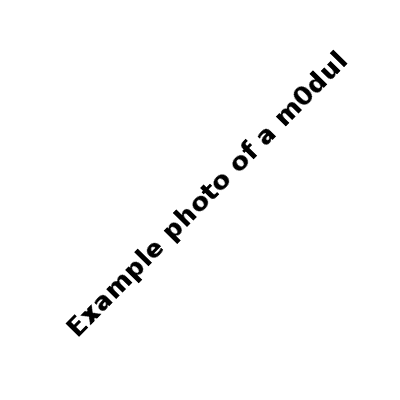 Description: The example m0dul is an example! The example m0dul has a “1” mark on the PCB. Plug onto either m0dul A or m0dul B connector.